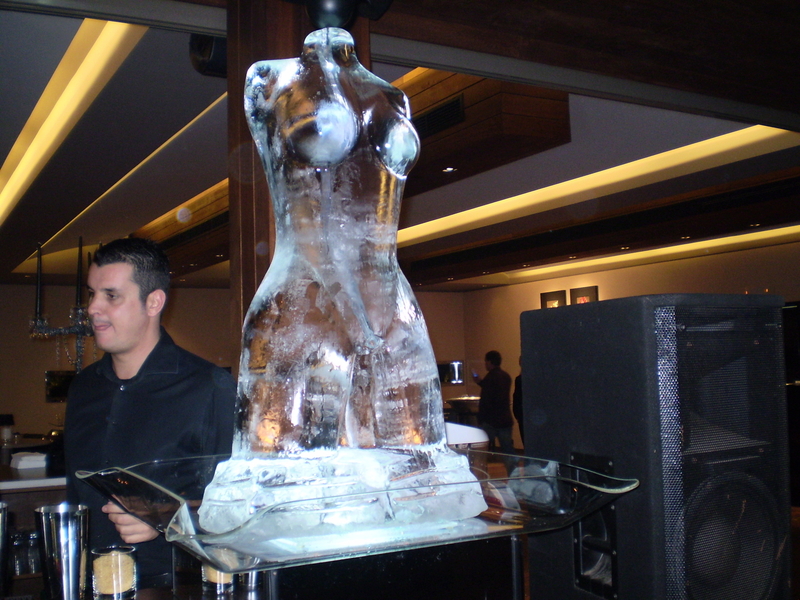 Ice-Promotions - A world of ice sculptures & vodka luges for any occasion. 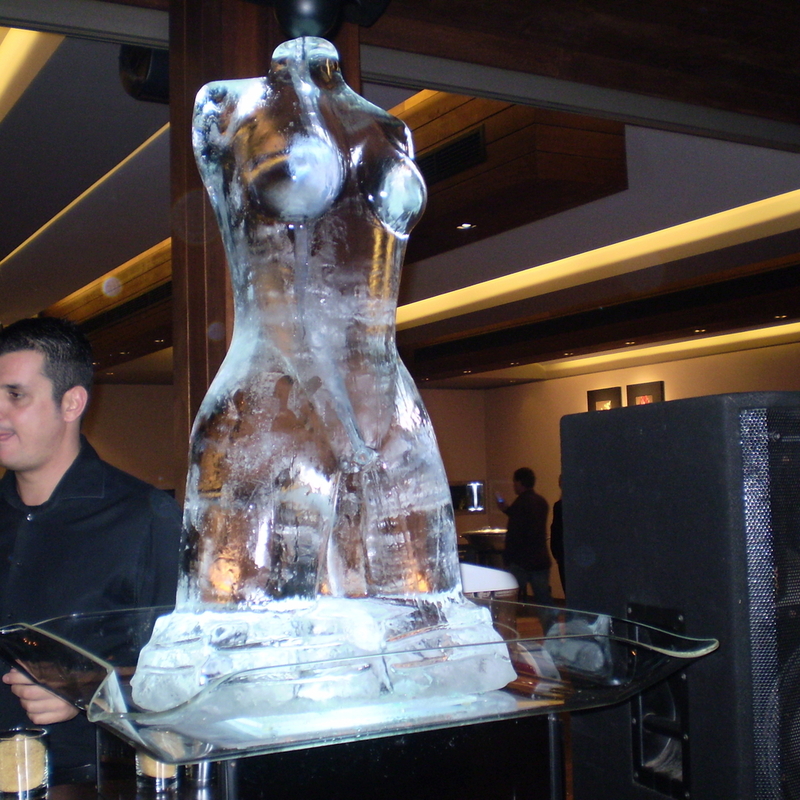 *We create individual ice pieces including vodka luges, sculptures and even crushed ice and ice cubes for any promotion, event or special occasion. 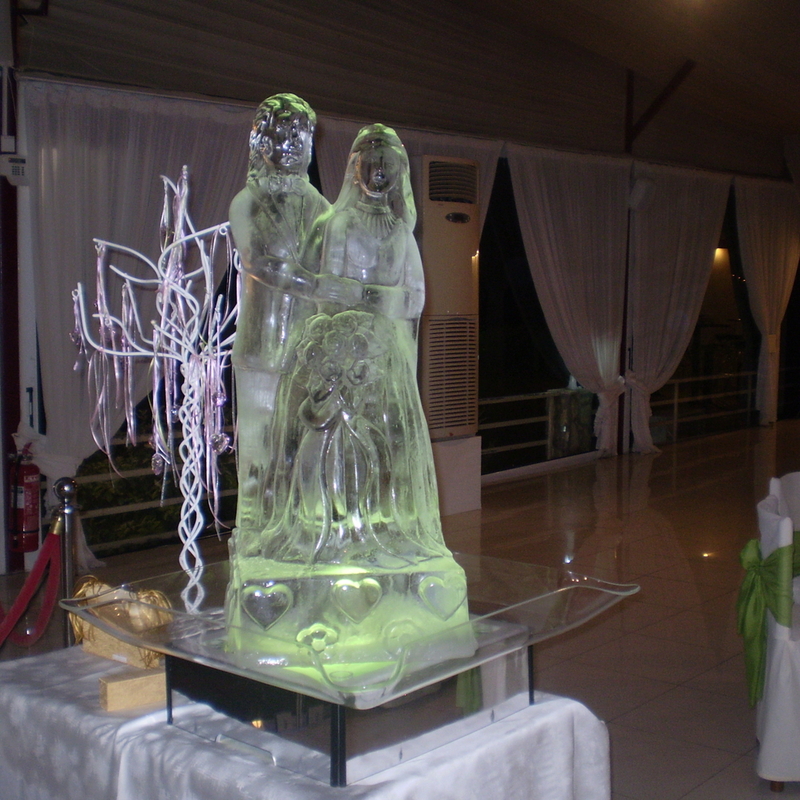 An ice sculpture for your wedding is an elegant, beautiful and memorable piece. 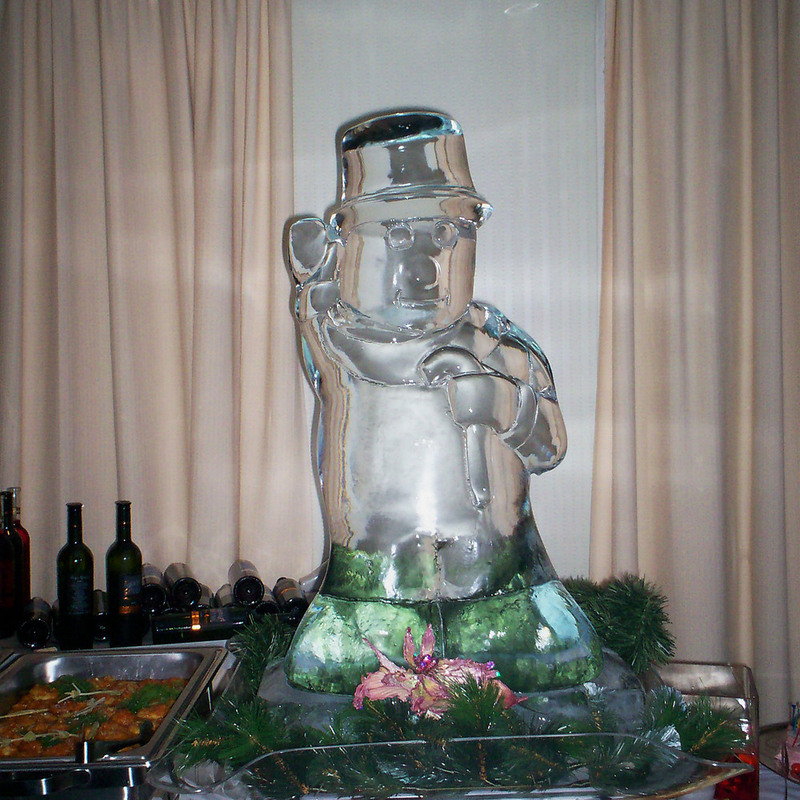 We can even colour your ice to match any theme. 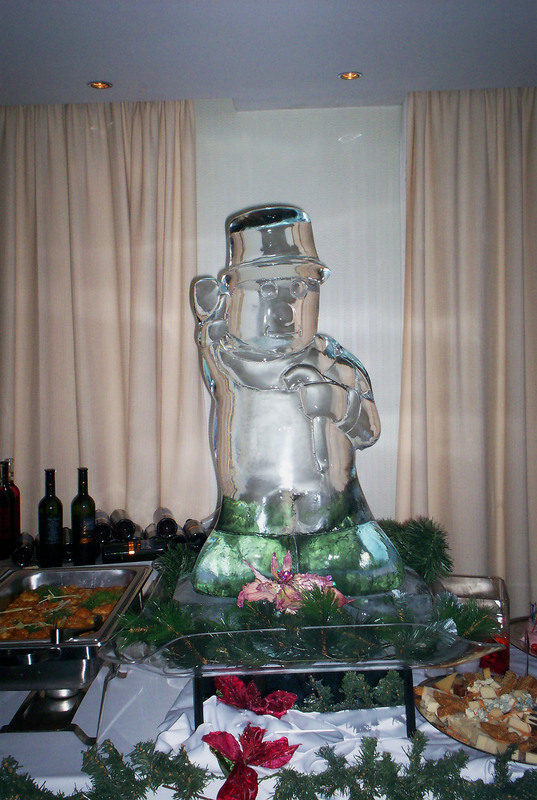 Ice sculptures for your corporate event or promotion. Our modern factory unit has an in house production room so that all pieces are created on site in the perfect environment ensuring the absolute best "Crystal Clear" or "Opaque" results . Looking for something different? 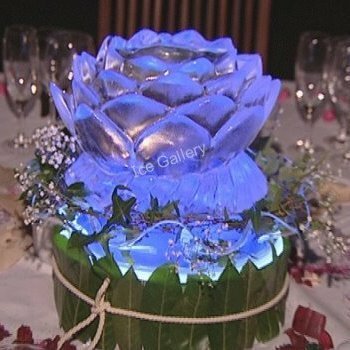 We work with a wide range of companies including event/wedding organisers, PR companies, hotels, florists, cake makers, education authorities, corporations and sculptors creating that unique design be it ice sculpture or vodka luges. 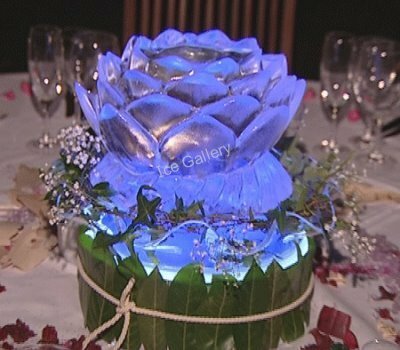 For example, you could have a stunning centre piece designed in ice with a flower from your wedding bouquet frozen inside. 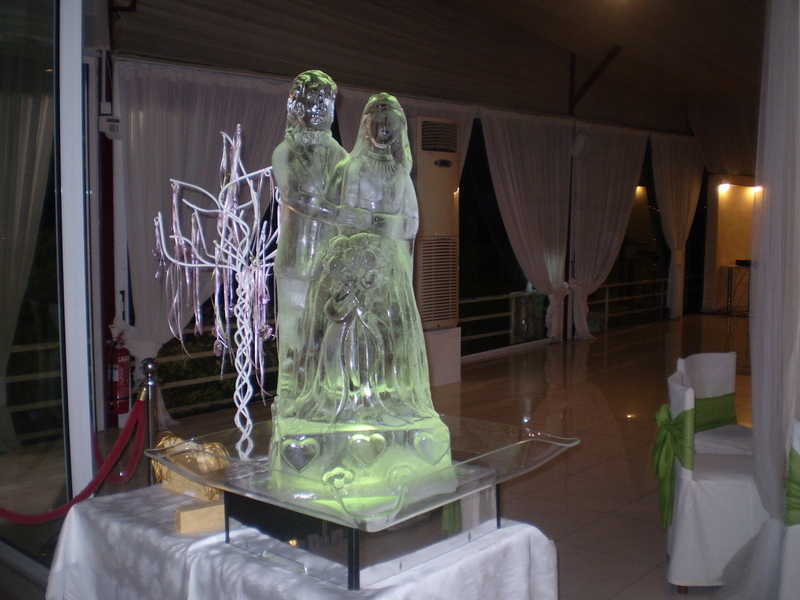 If you are launching a new product, we can encapsulate it into pure ice, there is nothing we cannot do. 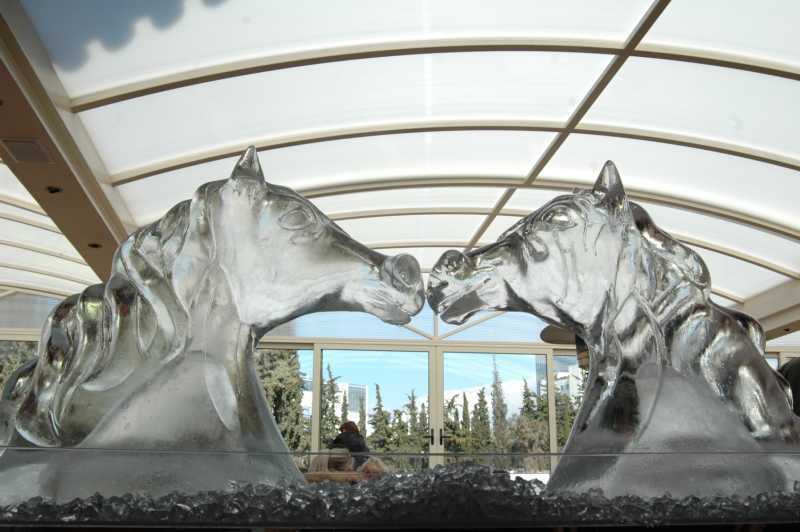 Working with the best sculptors we can create any bespoke piece designed to your specification. 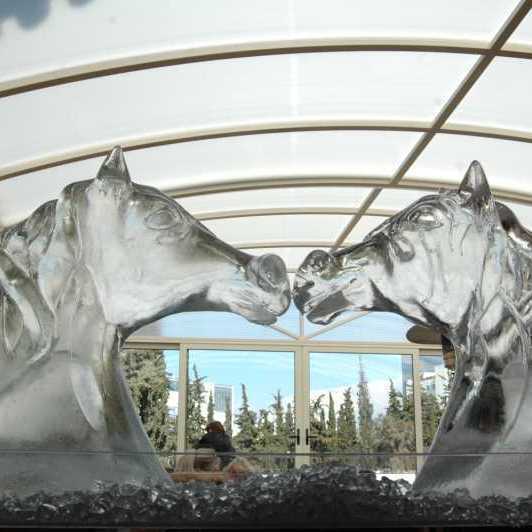 All ice sculptures are delivered by ice agents who will set up your display and lighting unit so all is ready to go.